Orders from Transpo's online store are processed through PayPal. For your convenience, you may pay with a credit card (Visa, MasterCard, Discover, American Express) or your PayPal account. Charges on this site will appear as PAYPAL*S B Transpo on your billing statements. 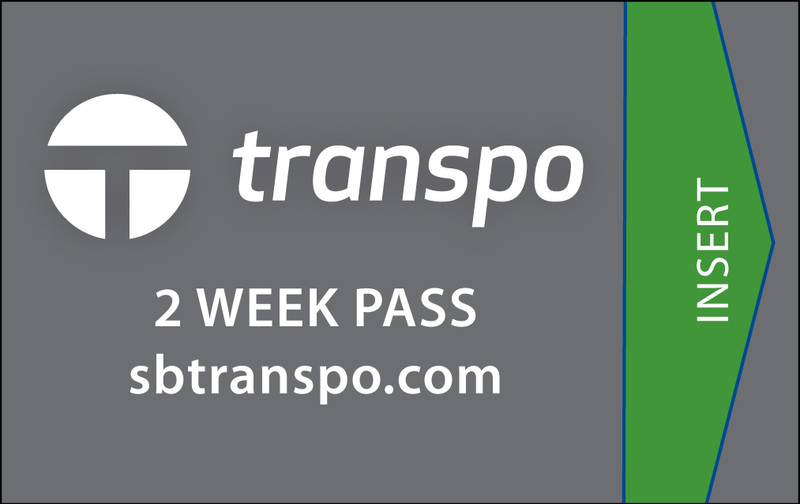 Transpo passes are non-transferable and non-refundable. Adding items to your shopping cart will direct you to the PayPal shopping cart site in a new browser window. You may need to disable pop-up blockers for this page for Transpo's online store to function properly. Passes purchased online will be mailed to the address provided. 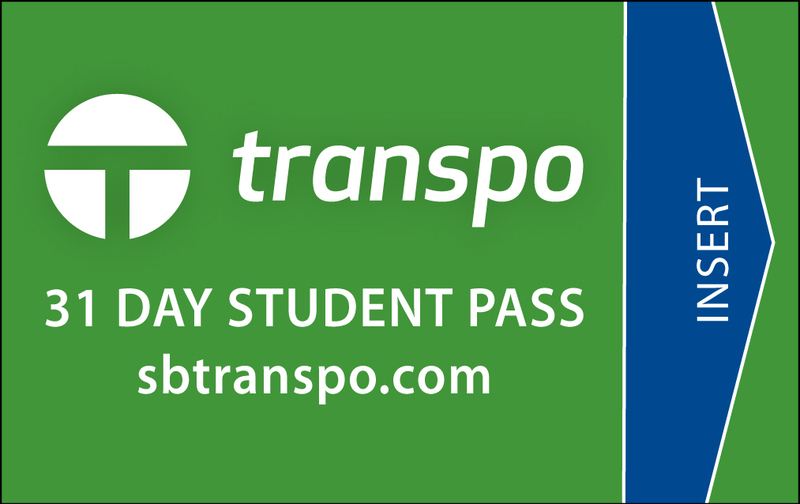 You must wait until you receive the pass to use it (proof of online purchase is not valid to ride). 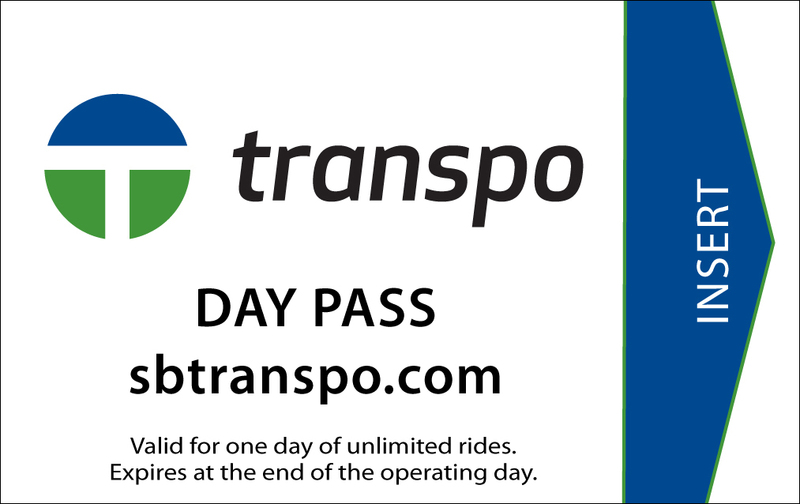 Please note, Access Two Ride and 10 Ride Punch Cards are only good for Access Paratransit travel and are not valid for Fixed Route travel. For more information or to apply for Access, please click HERE.